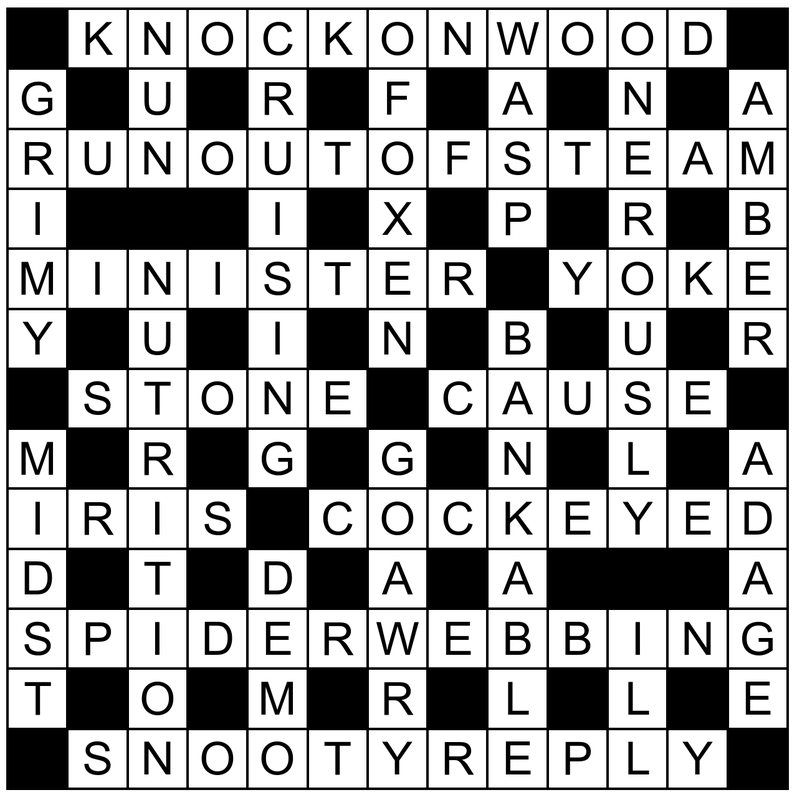 Another cryptic crossword for your puzzle-solving enjoyment. You can find all my crossword offerings in the category archive. Need the solutions? Grab them here (image, opens in a new tab).